3-10-2018 will be the first in person class to be taught by our experts Laura and Lynn. They will team up to spend their morning teaching people what they look for in different thrift stores. They will be giving pointers and suggestions on what they look for inside the stores. There will be future Classes to be taught. Let us know if you are interested in an in person class, personal one on one class, or online class to be taught by Laura or Lynn. 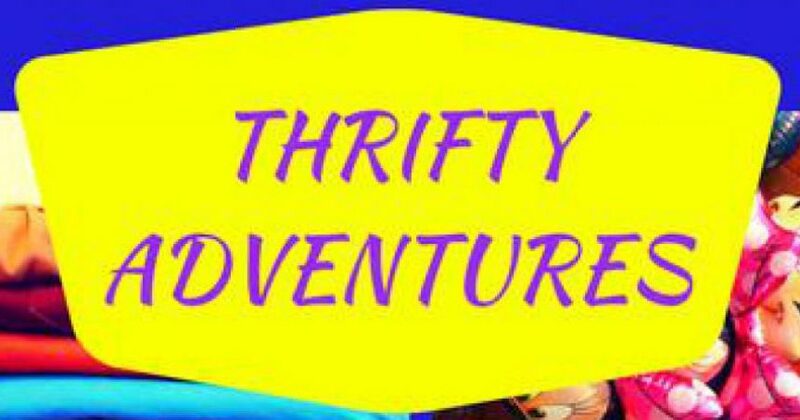 Welcome to Thrifty Adventures website. We developed this website to give some better information about our team. Laura and Lynn are available for Thrifting classes and speaking. 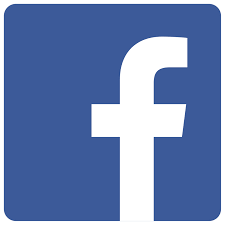 Please view the different areas of the website to find links to youtube pages and ebay pages.